Home / Blog / End of Summer Survival Guide – Avoid Ants and Prevent Mice! End of Summer Survival Guide – Avoid Ants and Prevent Mice! If you’re like me, you’ve already survived sunburns, embraced freckles, and given up hope of avoiding bug bites over the course of this summer. But none of that means we won’t still be spending as much time as possible at the beach, by the pool, or finding a way to burn off that endless energy kids are so full of during summer break. No matter what Pinspirations we had when summer began, now it’s all about making it to the first day of school without any broken bones or (another) visit to the ER! These tips will help you make it through the homestretch as you countdown the days until school starts. Pests love water as much as you do. Whether you are at the lake, the pool, or the beach, a cool dip is the perfect way to make it through a hot summer day. Don’t let the little things put a damper on your fun. Lakes have leeches. 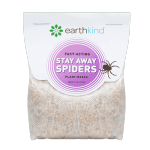 Just shake a little salt on these creepy crawlies, they will curl up and fall away. Too much time in the pool can be hard on your hair and skin. The acid found in vinegar, lemon juice, or tomato paste can all get the green out of your hair — just apply one of these kitchen staples to hair and rinse but be mindful and protect your eyes. Vitamin C can neutralize chlorine and help maintain healthy skin and hair — you can make your own lotion or body spray containing vitamin C, or just add it to your current soap and/or shampoo. Sandy beaches can be home to pests — watch out for annoying ants, sand fleas, and flies. Try picking a spot that isn’t too close to any seaweed that’s washed ashore. Consider sitting in lounge chairs that keep you up off the sand. Prevent wasps, ants, and rodent problems when camping. Inspect the ground for soft mounds of dirt that might be ant hills. Be extra careful in the southern states where fire ants can be found. 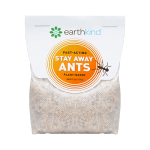 To deter ants, sprinkle coffee grounds outside and around your garden or campsite. The smell repels them and they’ll be looking for a less caffeinated place to hang out. If you use a camper or RV, remember it makes the perfect house for a mouse. Seat cushions and extra blankets stored inside make great nesting material for rodents. If you leave any food stored inside, rats and mice will find the temptation too hard to resist. 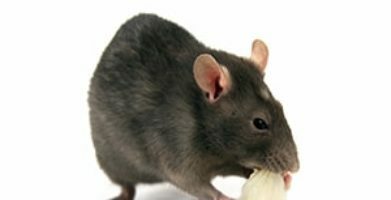 Watch for signs of mice like chew marks, small black pellets (droppings), and musty odors. 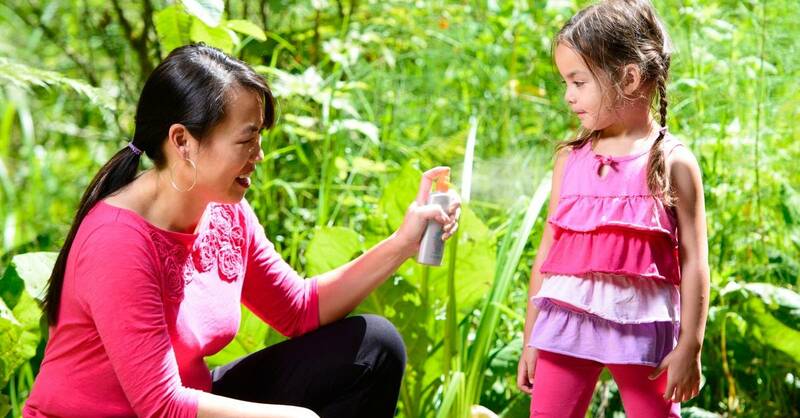 Prevent mice in campers with a botanical mouse repellent like Stay Away® Mice. You can find some more simple natural tips to control ants and mice on our Facebook, Pinterest, and Twitter pages. Be sure to follow us! Travel Tips and Tricks To Go. Natural remedies like mint (leaves from the plant, a drop of essential oil, or even toothpaste) can relieve an itchy bug bite. Cucumber paste or slices can soothe a poison ivy rash. Remember to use a natural bug spray containing lemon eucalyptus oil — it is effective and safer than sprays containing chemicals according to CDC. 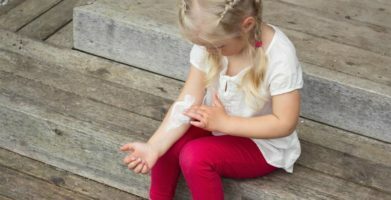 Know the signs of a serious reaction to a bug bite that needs medical attention. Minor swelling, redness and itching are normal — trouble breathing, rapid heartbeat, and nausea are not. A long, hot summer doesn’t have to wear you down, and it’s okay for you to be just as excited about the first day of school as the kids were about the last day. Natural alternatives and a preventative mindset can help you through the little setbacks that are bound to happen. Knowing what pests are attracted to makes it easy to keep them away. 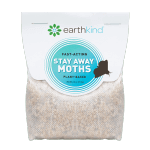 You can solve a pest problem before it begins with natural alternatives like EarthKind®’s line of natural pest prevention pouches. 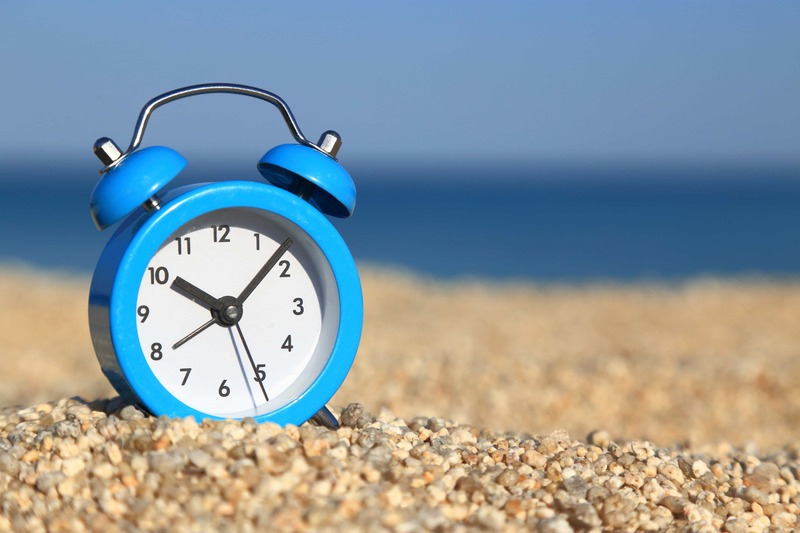 Do you have any summer survival tips we’ve missed? The acid found in vinegar, lemon juice, or tomato paste can all get the green out of your hair -- just apply one of these kitchen staples to hair and rinse but be mindful and protect your eyes. Vitamin C can neutralize chlorine and help maintain healthy skin and hair -- you can make your own lotion or body spray containing vitamin C, or just add it to your current soap and/or shampoo. Sandy beaches can be home to pests -- watch out for annoying ants, sand fleas, and flies. Try picking a spot that isn’t too close to any seaweed that's washed ashore. Consider sitting in lounge chairs that keep you up off the sand. 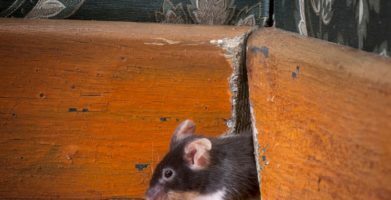 Watch for signs of mice like chew marks, small black pellets (droppings), and musty odors. Prevent mice in campers with a botanical mouse repellent like Stay Away® Mice. You can find some more simple natural tips to control ants and mice on our Facebook, Pinterest, and Twitter pages. Be sure to follow us! Remember to use a natural bug spray containing lemon eucalyptus oil -- it is effective and safer than sprays containing chemicals according to CDC. Minor swelling, redness and itching are normal -- trouble breathing, rapid heartbeat, and nausea are not. string(59) "End of Summer Survival Guide - Avoid Ants and Prevent Mice!"